Happy New Year! 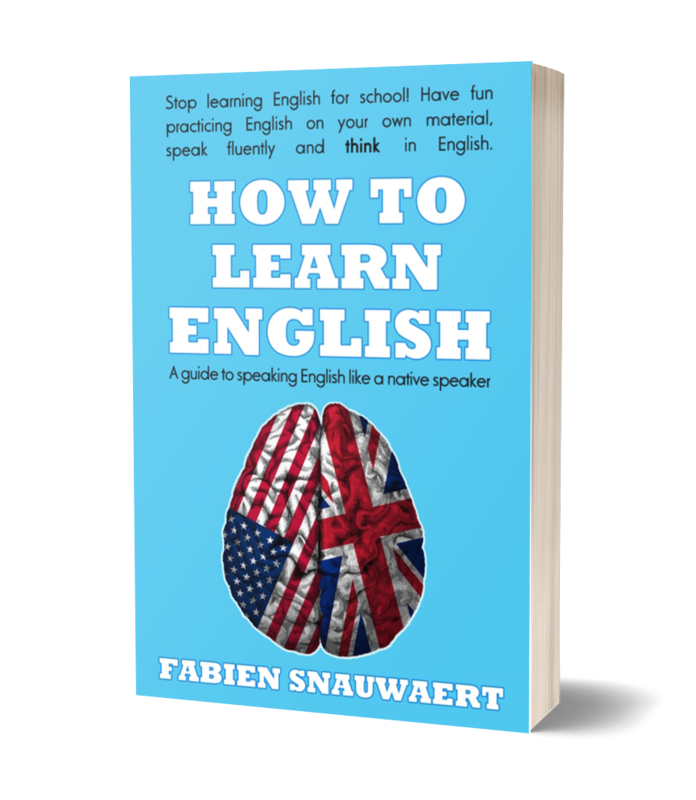 Until January 31st, the ebook version of How to Learn English is free to download! Why using music and songs is the single best way to easily improve your English. I'll tell you where to find what you need and describe a method to learn with music. How can you use Google and the power of the Web to learn vocabulary? Where and how to fix your English using simple online tools? I'll share a very simple tip you can use to easily read your first novel in English. You will also find other ways of learning English by reading books, both fiction and non-fiction. How to meet people and make friends, online and in the real world. Find out how to learn English on your own! Which material to use? When? How to make your learning easier? How to practice every day, at home, while having fun? How to maintain your motivation? Where to find the answers you need? Everything to learn English easily at home. English is a language that looks easy but suffers from one big problem: it's not pronounced the way it's written. Learn the differences between accent, phonetics and pronunciation. With a clear introduction to phonetics, learn how to improve your listening before you learn how to produce new sounds. Learn the main differences between American English and British English, and how to "neutralize" your accent. YES! Video games can (and probably should) be used to improve one's English. I'll share with you ways to make video games work for you and how different types of games improve different aspects of your English. You'll also find specific title recommendations and other interactive ways to practice your English. How to learn vocabulary, including slang. Where to find and how to use audiobooks, for free, to improve your spoken English. Tips to think in English, and why it's easier than you might think! In the 174 pages of the book! The e-book version is the full version of the book, in PDF format, and it's available for free until January 31st, 2019. 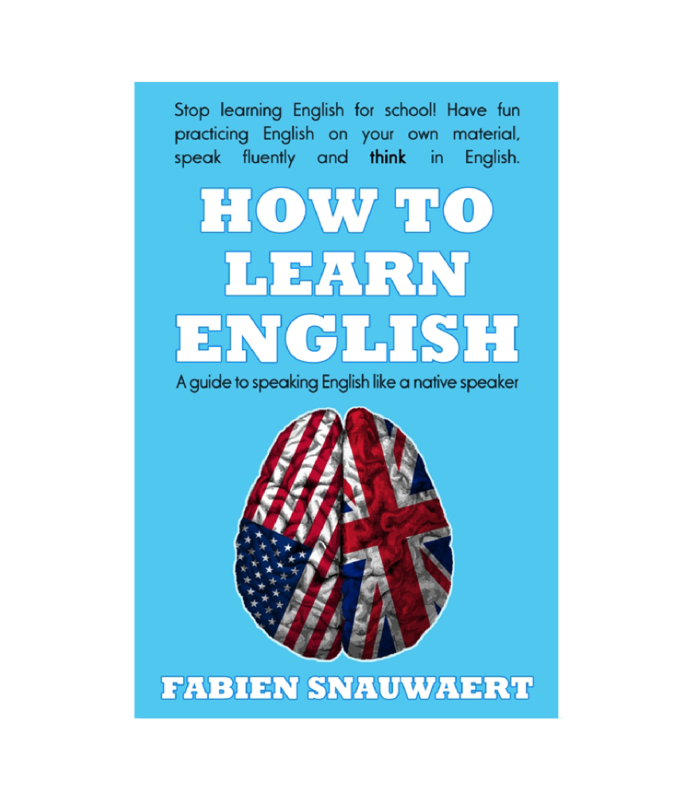 With 713 copies of the book sold to date, I hope these clever, modern ways to practice your English every day will help you, too, improve your English as much as I did – because learning English can and will change your life. More projects in preparation. Stay tuned! Comment bien apprendre et devenir bilingue en anglais. Formation d'anglais en ligne interactive et intelligente pour maîtrisez l'anglais. Plus de mille utilisateurs ! Simply type in your firstname and best e-mail address, then click Get the book to receive your copy of the book! Guarantee: I hate spam and your details are used strictly for my site. By signing up, you agree to receive my newsletter of tips & tricks about learning English, and to learn about my cool new tools. You can unsubscribe in one click, at any time, by clicking on the link at the end of every e-mail.